Gather alongside Coweta's female leaders and pioneers as we hear from Karen Kulinich, CFO of Smith Automotive Group. Karen is a trailblazer in the often male-dominated automotive industry. A native of New Jersey, Karen moved to the Coweta area just five months ago when she joined Smith Automotive Group as their Chief Financial Officer. Locally, Smith Automotive Group owns Nissan of Newnan. Prior to that, she spent 17 years with Victory Automotive Group in Michigan and Virginia, in roles including regional and corporate controller, corporate auditor, and training specialist. Karen also served as CFO at SE & Associates Management Group, owner of five car dealerships in Alabama. 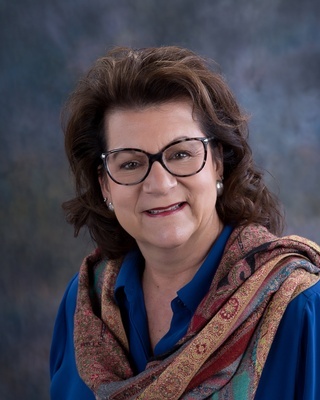 She has been recognized in her industry as an eight-time winner of the Toyota Accounting Award for Excellence and served as Vice President of the Southeast Toyota Comptrollers Association.